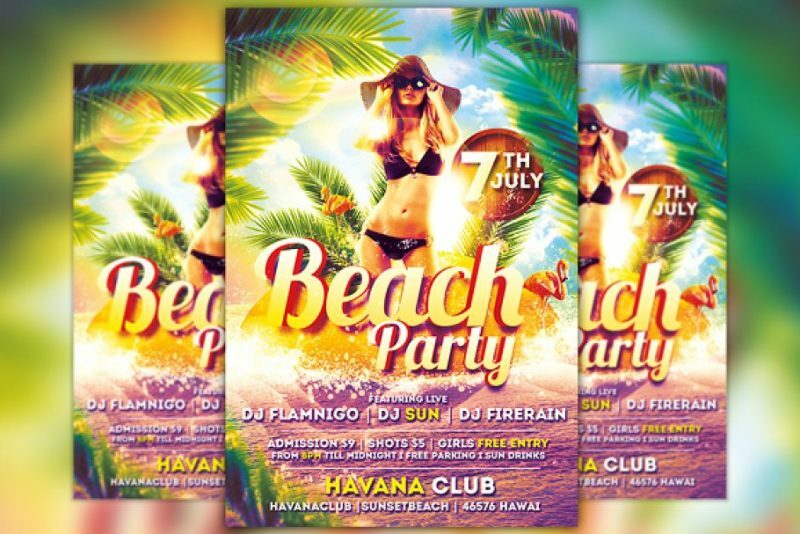 Beach flyer templates are used for the promotion of beach party and beach events. 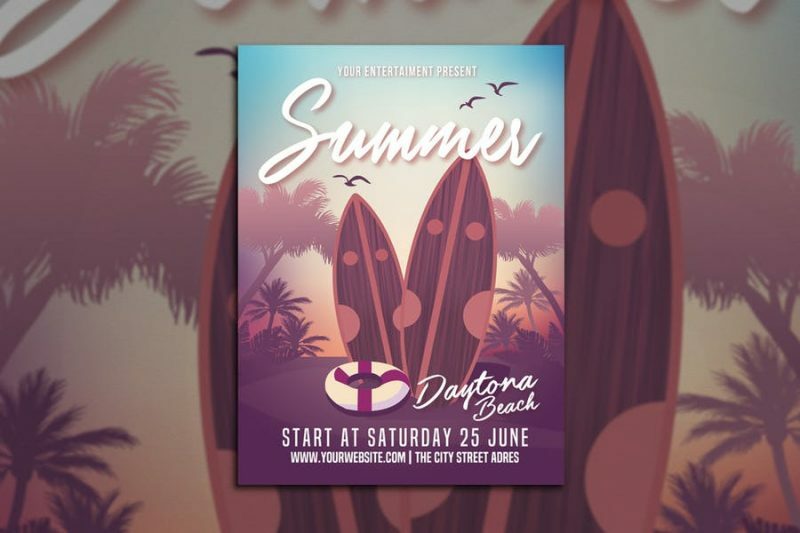 You can use these templates to promote any beach related events. 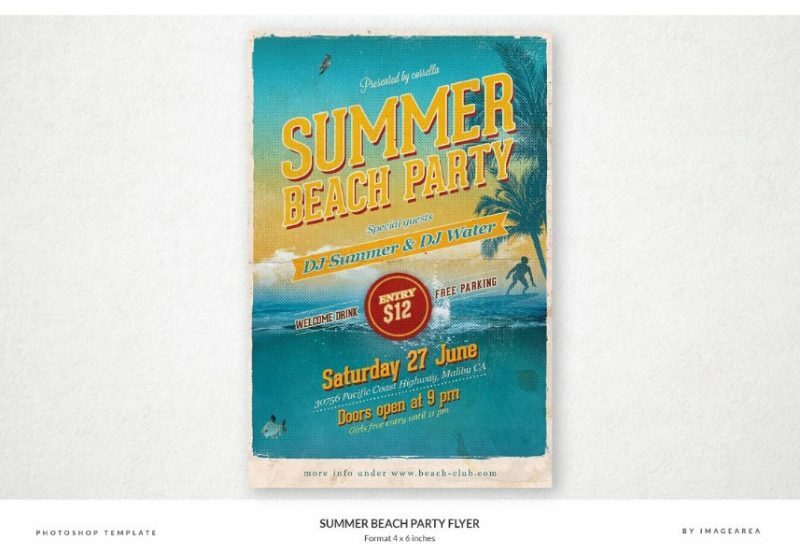 These templates are all suitable for designing a perfect beach party invite. 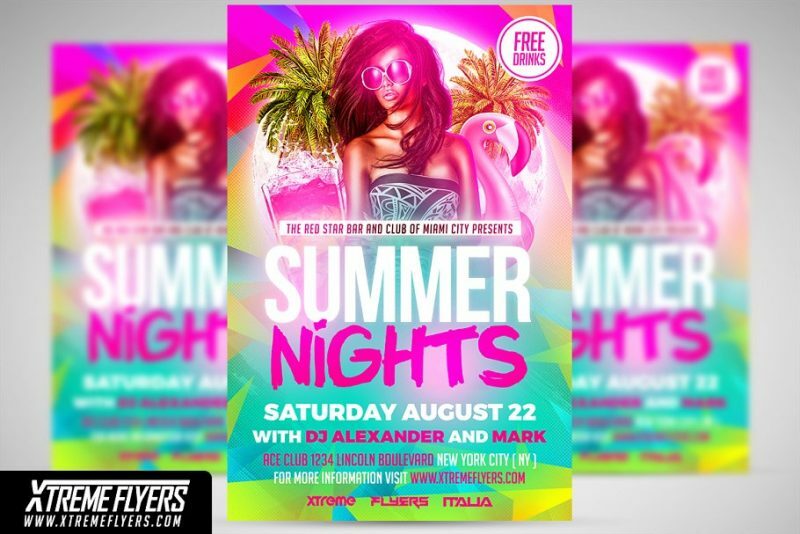 You can edit all the main elements in the flyer and make a customized promotional flyer. 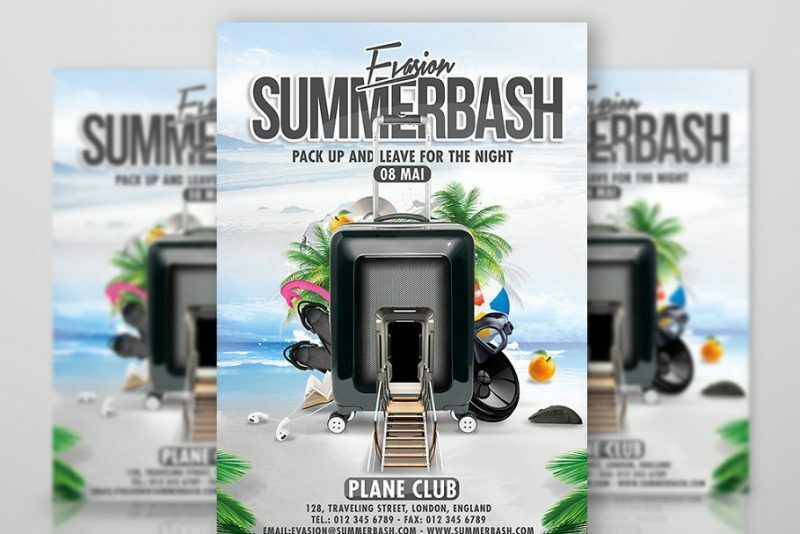 You can download the fonts used in template and use for designing your flyer. 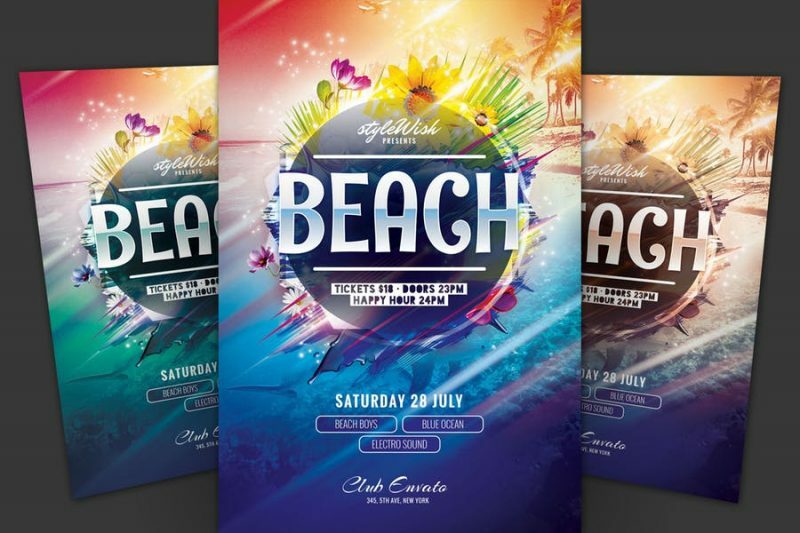 In this article we have collected some of the best templates that are suitable for you. 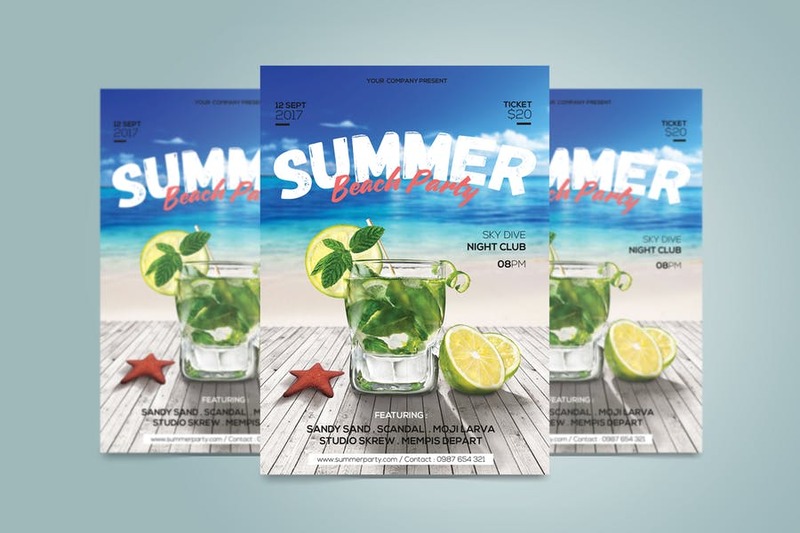 You created flyer related to beach party, beach event, summer splash, summer party and beach night promotion flyers. 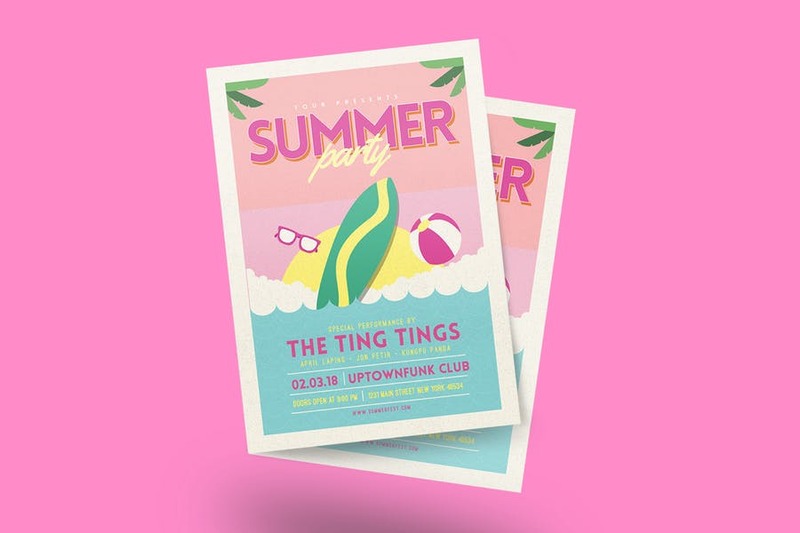 All the templates are designed 100% vector so you can resize all the main elements. 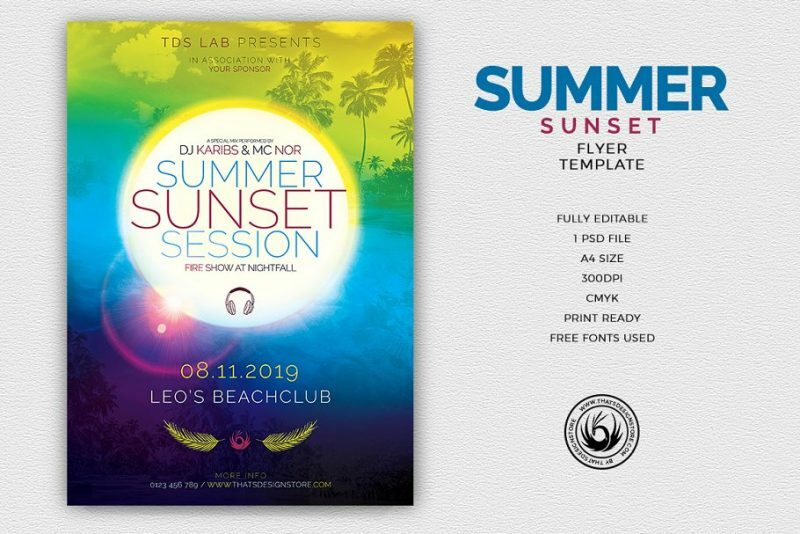 Checkout all the templates below and select the best template that you can use. 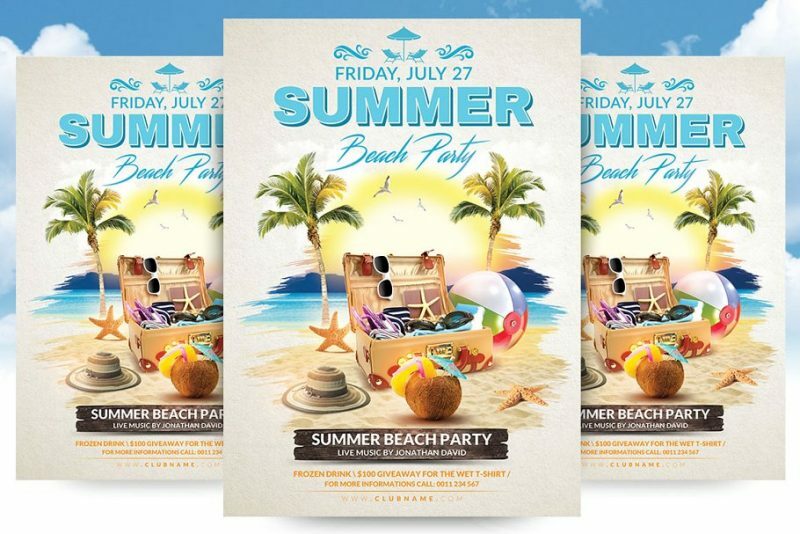 This is a fully editable and layered psd file for creating a best beach promotion flyer. You get 1 PSD file with 5 x 7 inch size with 0.25 mm bleed. You can contact the designed if you have any doubts regarding the template. 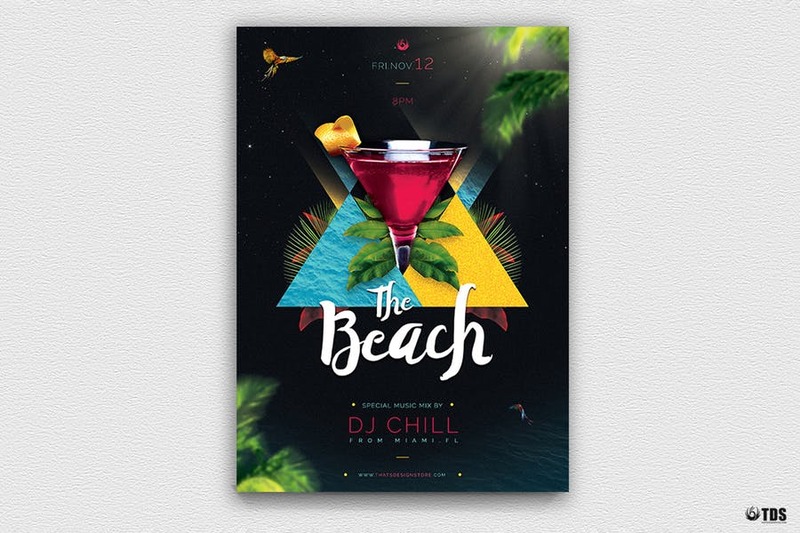 This psd template is best suitable for designing a flyer for beach party and beach event. You can easily edit all the text and images by using the layers. 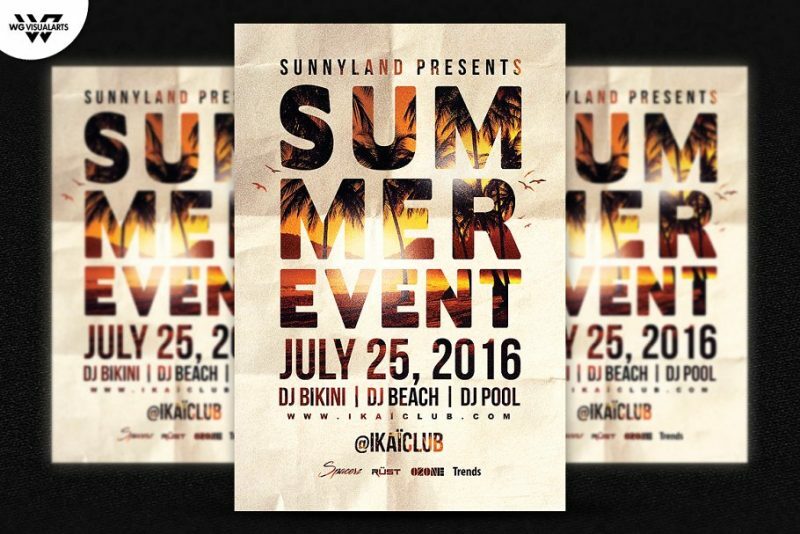 This is another flyer template for promoting the summer beach party. 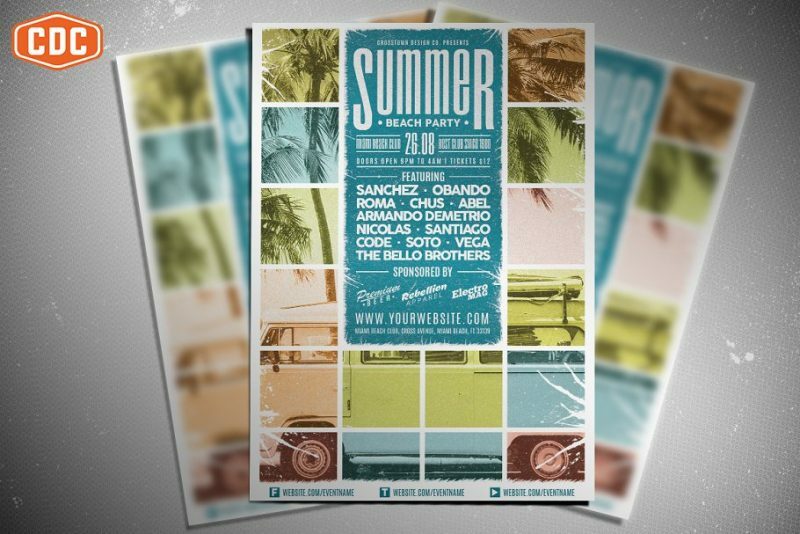 You can give a clean and rustic look to your design by using the file. The background image of the template gives awesome loo to design. All the above templates are well layered and well organized so you can customize them. We recommend to go through all the product before downloading it.